Posted on January 9, 2017 January 13, 2017 by PADI Asia Pacific. Educate the whole team in cutting edge strategies to increase customer acquisition and improve profitability. 2017’s PADI Business Academies run over two days and aim to highlight the importance of understanding and evolving your business model to meet the needs of today’s customers. You’ll explore a range of digital marketing strategies for your website, email marketing and social media channels as well as sales and customer service ideas and strategies for your business. The inclusion of workshops will enable you to put your new learnings into practice. Sheridan Hatcher, Marketing Executive, maintains that a key feature of the Asia Pacific Business Academies will be the strong focus on the ongoing PADI staff follow-ups and close working relationships with attendees. “We will aim to help you achieve your business goals set over the course of the program. These goals are chosen by attendees from the topics and business opportunities discussed over the two days,” Sheridan says. So what are you waiting for? 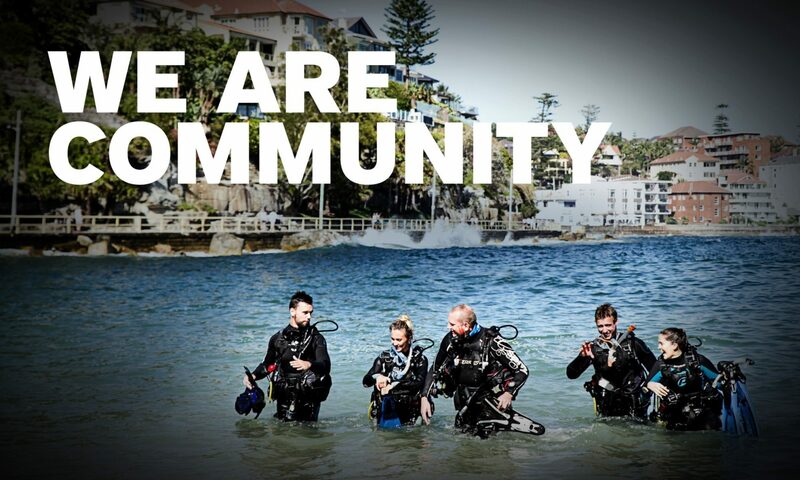 Email marketing@padi.com.au or contact your PADI Regional Manager to register and ignite growth in all operational aspects for 2017 and beyond.